2016 Jeep Wrangler WILLYS, 4X4, AUTOMATIQUE. 2015 Jeep Grand Cherokee Summit, 4X4, DIESEL, TOIT, CUIR, NAV. 2014 RAM 3500 SLT, 4X4, DIESEL, DOUBLE ROUES! 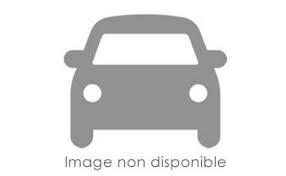 2016 RAM 2500 SXT, 4X4, DIESEL, BOITE DE 6 PIEDS. 2015 RAM 1500 Sport, 4X4, 5.7L, CUIR, TOIT, NAV.